Generation provides edge protection solutions for Concrete Frames including systems that don’t require any penetrating into the concrete at all. The Rapid Post is a telescopic post that offers single, extended and full containment edge protection using very few components which vastly reduces the installation process. This unique and innovative product is proven to be up to 10 times faster than existing drill & fix systems with typically 20 metres being erected in less that 10 minutes. 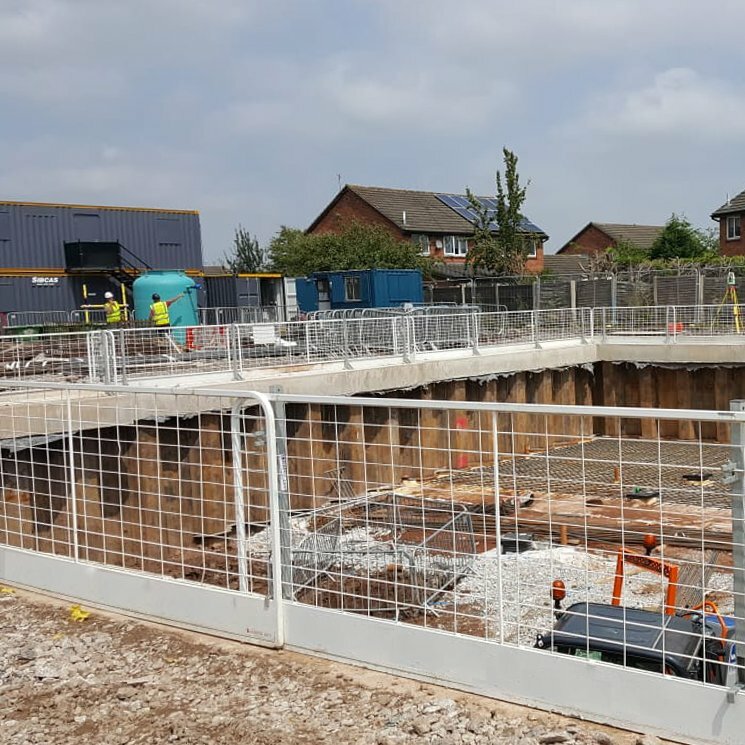 As well as the Rapid Post, Generation can also provide systems that drill & fix into the top of the slab, into the slab edge as well as Clamping systems.